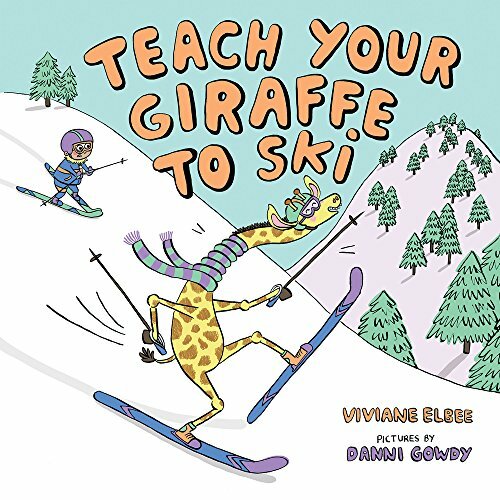 Your giraffe wants to learn how to ski—but but not on the bunny hill. She wants to go down the big scary slope! Enjoy this riotous journey as the narrator tries to reign their giraffe in—and learns something about courage along the way. If you have any questions about this product by Albert Whitman & Company, contact us by completing and submitting the form below. If you are looking for a specif part number, please include it with your message.